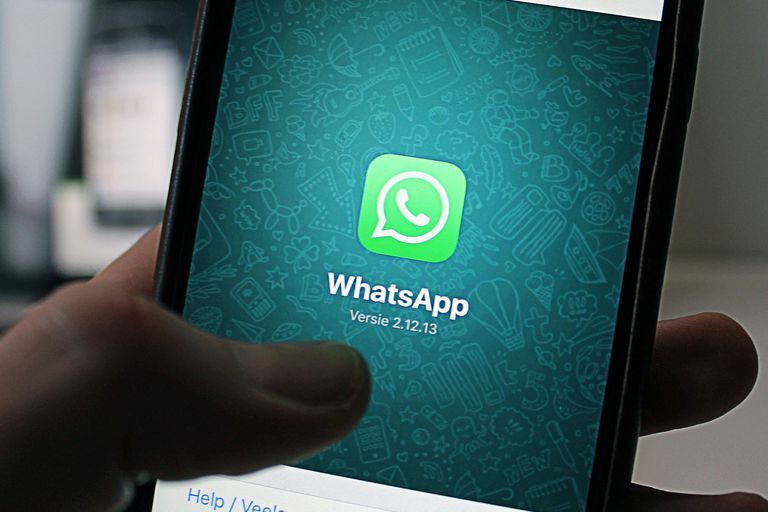 The Facebook owned messaging service said that anyone using an unsupported version of WhatsApp would receive an in-app message stating that their account has been temporarily banned. The move is an attempt by WhatsApp to stamp out knock-off versions of the app that violate the company’s Terms of Service. These include WhatsApp Plus and GB WhatsApp, which are altered versions of WhatsApp that allow users to add different themes or styles. WhatsApp doesn’t support these third-party apps because we cant validate their security practices, the company said. If you have been using one of these third-party apps, you can switch over to the official app without losing your chat history. If you are using the official WhatsApp app and your account is banned, it is probably because you have violated WhatsApps Terms of Service. You will receive the message: Your phone number is banned from using WhatsApp. Contact support for help. The email address is android_web@support.whatsapp.com if you are using an Android phone, and if you are on iPhone its iphone_web@support.whatsapp.com.